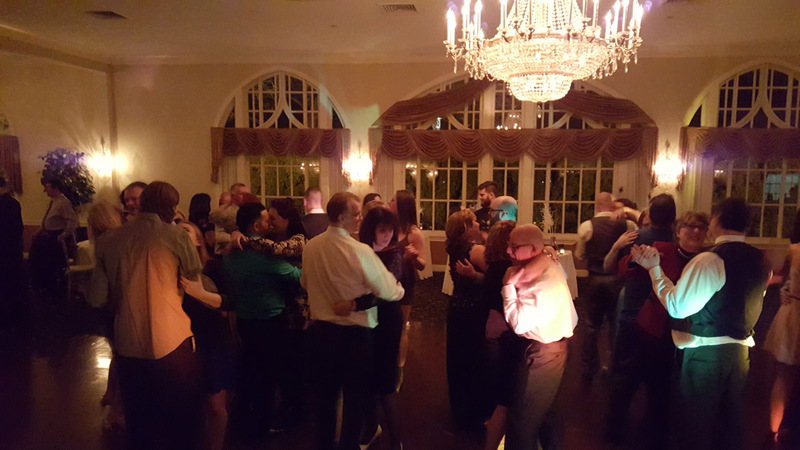 The DJ Connection – Entertainment for all Ages and Events – can create any setting to celebrate your corporate events – company celebrations, award ceremonies, retirement parties, company anniversaries, holiday parties, team building and networking events. We bring over 38 years of experience in the Delaware Valley including South Jersey and Philadelphia. Are you involved in a trade show or a convention? We can help with that too!! 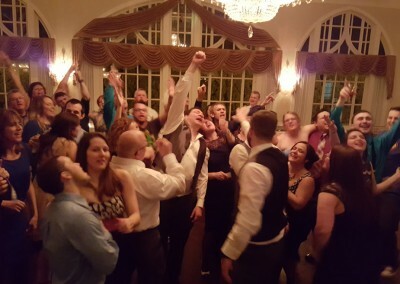 The DJ Connection can create an event in keeping with your company culture and your professionalism. We can create the atmosphere you desire, lively and exciting or sophisticated and professional. We can participate at any level… we can provide a master of ceremonies, a DJ if music is needed or if you like the idea of photo booths or interactive games we can do it also. 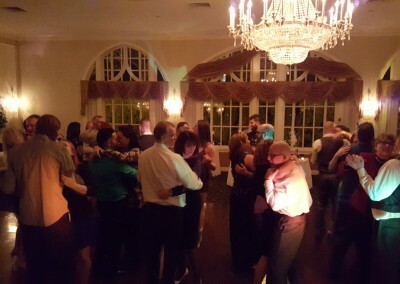 Let The DJ Connection use our 38 years of experience to guide and help you plan an amazing event of any size. We can make recommendations for all your needs from large decisions like décor and room design to little details like party favors. Or you can leave it in our hands and we will ensure your event is a HUGE success. 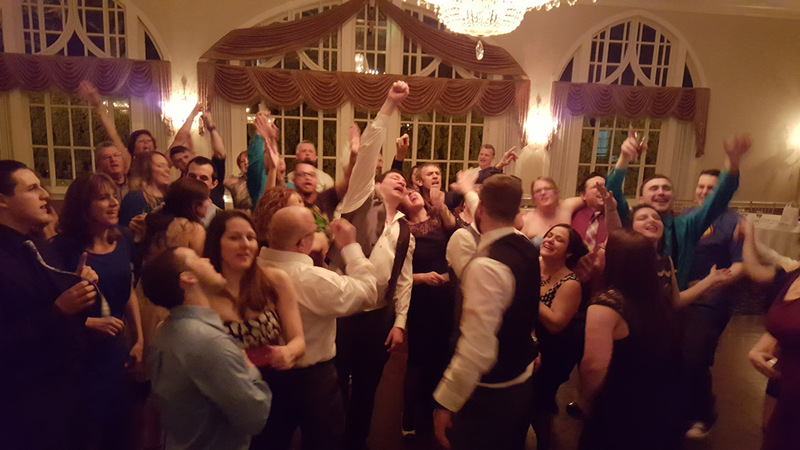 Whether you want a simple party or a gigantic bash The DJ Connection has you covered! We want you to have the perfect company event. You tell us what you want and need and we will deliver the very best!